New Book for 2019. Birds in Flight. 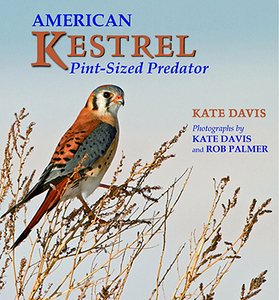 8"x10", 128 pages and over 200 photos of birds in flight found throughout North American. $25.00 plus shipping. Owls in the Wild. 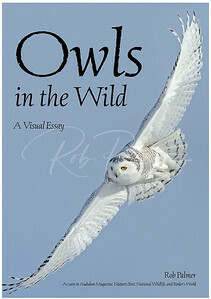 8x10", 128 pages and over 200 photos of the species of owls found in North America. $20.00 plus $5.00 shipping. 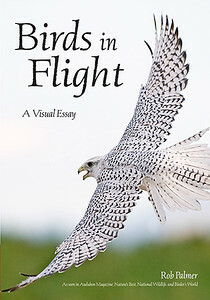 Buy Birds in Flight and Owls in the Wild together for $40.00 plus $5.00 shipping. Raptors in the Wild. 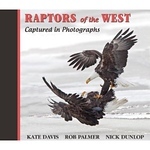 8x10", 128 pages and over 200 photos of diurnal (daytime) raptors found in North America. $20.00 plus $5.00 shipping. Some nature books for children are so good for you they're no fun to read. Others are fun, but don't teach anything. Jacob Swift is one of those rare books that manages to tell a compelling story while simultaneously infusing its young reader with a wealth of information about the natural world. 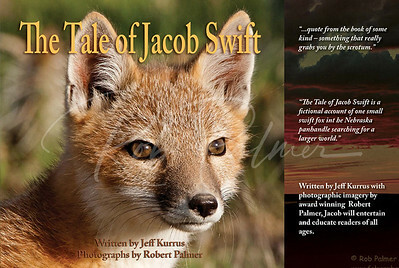 Illustrated with Rob Palmer's phenomenal photographs of swift foxes and their Great Plains landscape, this is a book both kids and adults will be happy to read over and over. Because of that, Jacob Swift will both entertain and educate many people about an important place very few are aware of: The Great Plains of North America. Review by Chris Helzer, ecologist and author of "The Ecology and Management of Prairies in the Central United States. Paperback: 48 pages Author: Jeff Kurrus: Photographer: Rob Palmer A signed copy of this book is $10.00 plus $2.00 shipping and handling. This book is a wonderful hardcover coffee table book. 320 full cover pages with photos of falconry from all over the world. 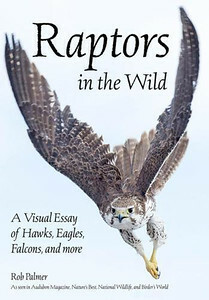 A must for any falconer or anyone that wants to know more about this ancient sport.